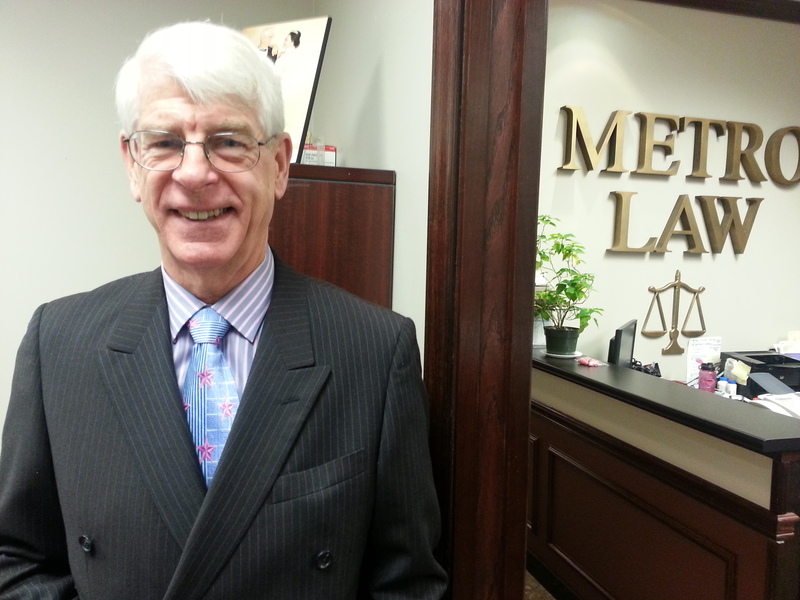 William F. Murray is a retired partner and a senior lawyer at Metro Law Office LLP and works on Mondays and by appointment only. Bill graduated from the University of British Columbia in 1975 and was called to the bar in British Columbia in May 1976. His preferred areas of practice are Corporate law including advanced commercial matters, estate, family law (contested and uncontested), and real estate . Bill speaks basic Mandarin and prides himself with his knowledge and respect of Asian clients. Bill enjoys long walks and in his spare time he likes to watch NCIS (Los Angeles) and Hawaii (five0).